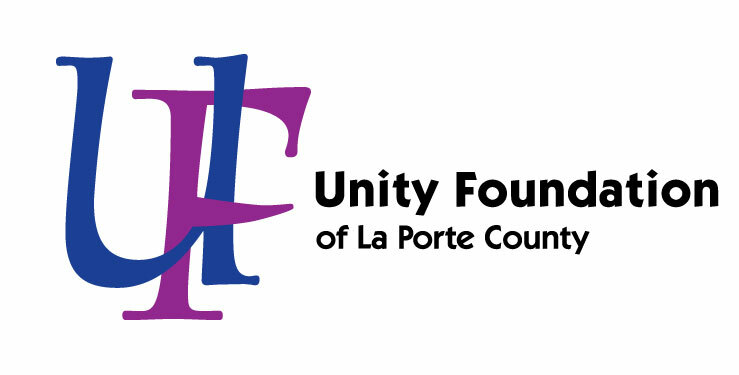 This fund was established to honor the loving and generous spirit of Zachary J. McCoy and supports a wide variety of positive youth development activities. Zach McCoy was 22 years old when he passed away on June 18, 2016. 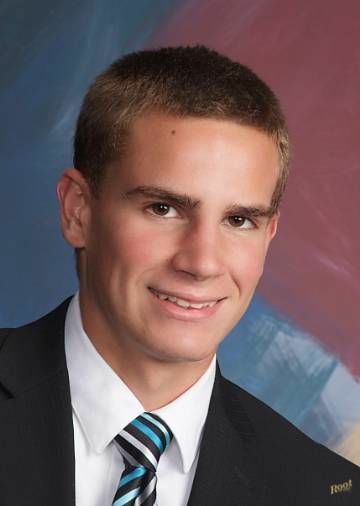 Zach was a smart, funny, compassionate person with a beautiful smile. He made friends easily and lived life to the fullest. 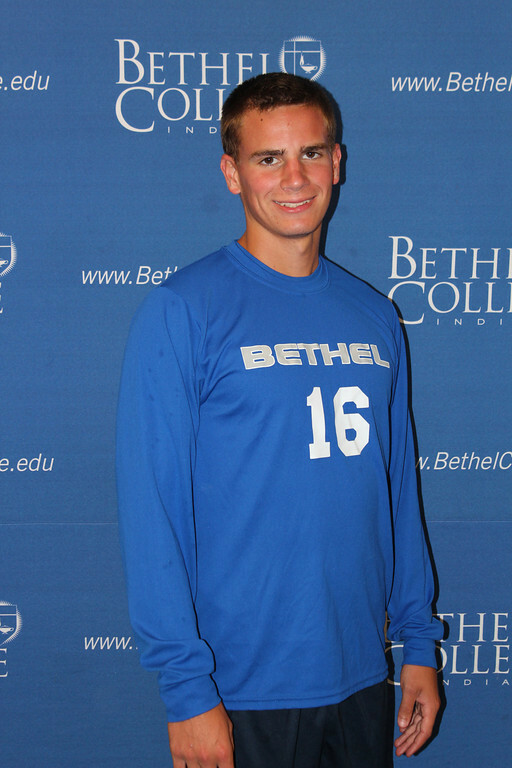 He was a talented soccer player, known for wearing #16 for club and school. He was a dedicated friend, with a wide range of interests and talents. To read more about this amazing young man, click on the following link.